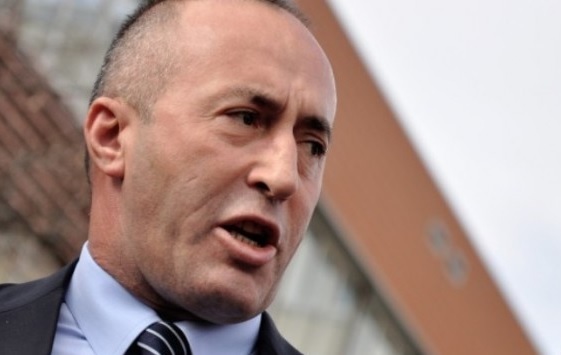 Kosovo Prime Minister Ramush Haradinaj continues to remain faithful to his decision to impose 100% tax on Serbian goods entering Kosovo. He said he would not withdraw from this decision even if this would cost him the collapse of the government he leads. In an interview to KTV, Haradinaj reiterated his stance that the changing of the borders is only done through war. What was the most significant news from the statement was as he said: "if I leave the post of prime minister, I will also take with me Thaci and Veseli." Haradinaj said also that the Kosovo of February 17, 2008, cannot be undone by anyone, including the president.